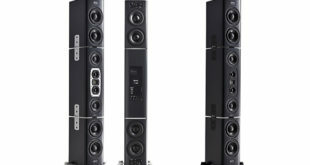 Pan Acoustics has introduced a new AMT version of a number of models of the Pan Speaker series. The AMT, “Air Motion Transformer”, offers a level of precision in high frequency reproduction that simply cannot be matched from a conventional high frequency transducer. With the additional benefit of even dispersion throughout the range of the AMT. 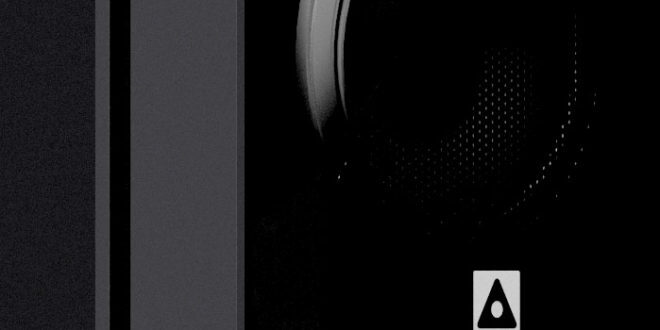 The result is outstanding audio quality and intelligibility at all volumes. The first products in the series utilise 6 inch LF transducers in combination with the AMT. The Pan Speaker P161-AMT combines a single 6 inch LF transducer with the AMT, which the P261- AMT uses dual 6 inch LF transducers in combination with the AMT. 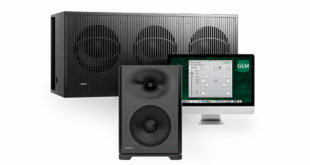 "These models offer a resolution and impulse response that is second to none!" said the Pan Acoustics boss. The range of products using the AMT will expand in the third quarter of 2018 with the introduction of the P04-AMT and P08-AMT. "We are very pleased to cooperate with the Cologne based company Mundorf. 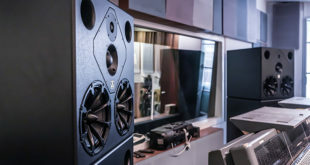 The Mundorf- AMT is the highest quality tweeter currently available and as a result is primarily used in high- end loudspeakers, with a price to match the performance," explained Udo Borgmann, founder and CEO of Pan Acoustics. "Many of our customers approached us wanting us to develop a small full-range loudspeaker. It was important for us to maintain our standards and belief in German quality and so the project to produce 2 way loudspeaker systems with the Mundorf-AMT started," added Borgmann.